We are headed to Walt Disney World for Halloween this year. To say we are excited is a bit of an understatment! We have our tickets bought for Mickey’s Not So Scary Halloween Party for October 31st… come on, you knew I would have to go to this on Halloween, being as I LOVE Halloween and all!! 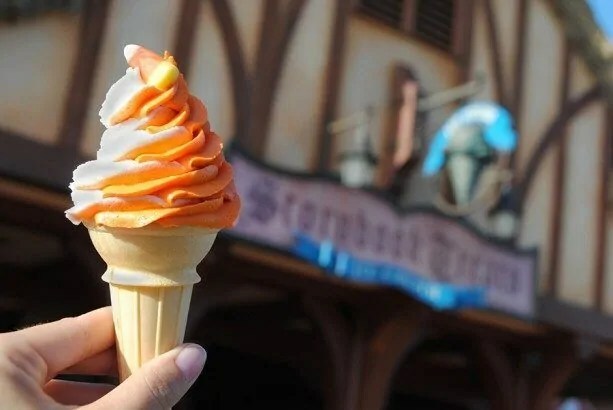 The Disney Parks Blog recently posted a sneak peek of the treats that are exclusively available at this years party (images are thanks to them). Suffice to say, I’m going to make it my mission that we purchase all of these – for research purposes naturally! 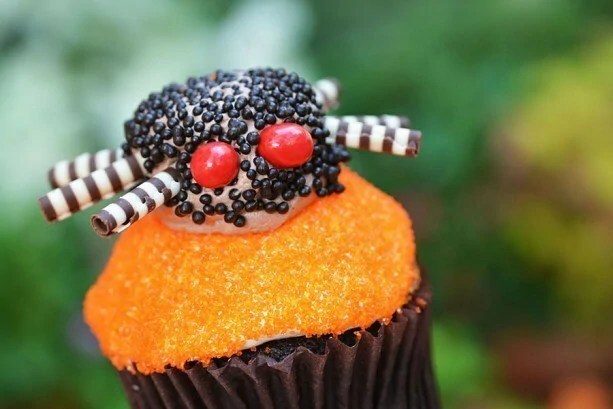 Chocolate cupcake with a sweet spider decoration. 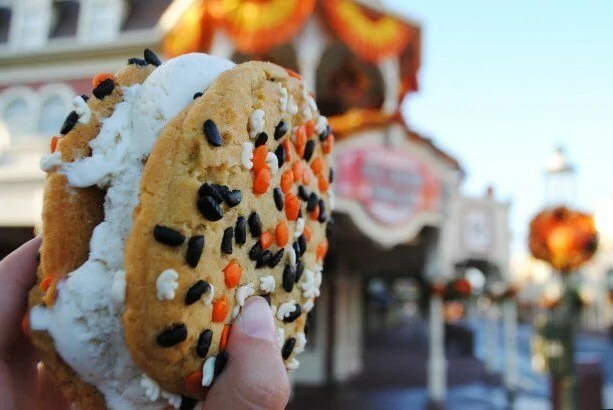 Sandwich your favourite flavour ice cream between two Halloween cookies. 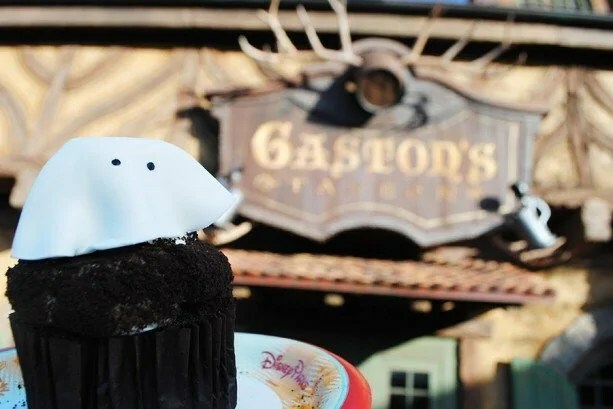 Chocolate cupcake topped with a marshmallow ghost. 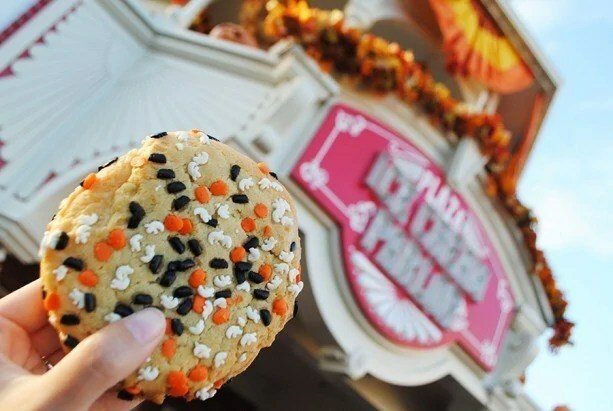 Freshly baked cookie with Halloween sprinkles. 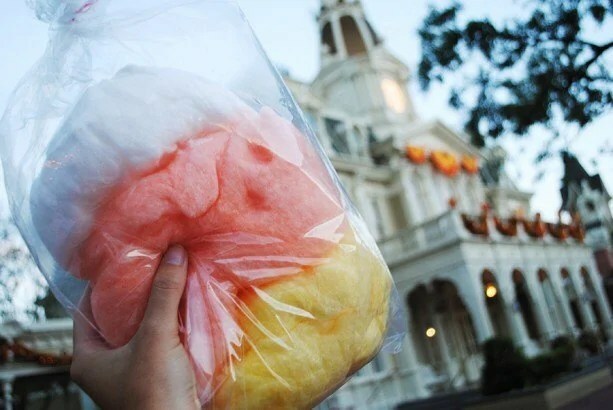 Orange, pina colada and original sugar-flavored cotton candy. 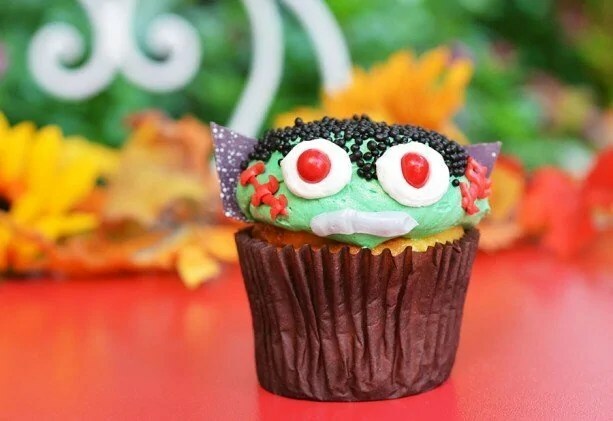 Vanilla cupcake with a not so scary monster decoration. This isn’t a trick, the cone is filled with candy corn! Thanks for reading Day 63 of 100 Days of Disney 2015! 37 to go! Come back tomorrow for another Disney post! Next year these will be mine! Yummy! I can’t wait to try all of these on our trip too….